Let's hope there was only a delay because President Obama sent her on a well-deserved vacation. An official source confirmed Tuesday morning that Obama’s top national security adviser Tom Donilon will resign from his duties in early July. In a move that is sure to anger congressional Republicans, Obama has chosen American Ambassador to the United Nations Susan Rice to replace him. Obama confirmed the appointment at a press conference Wednesday afternoon. 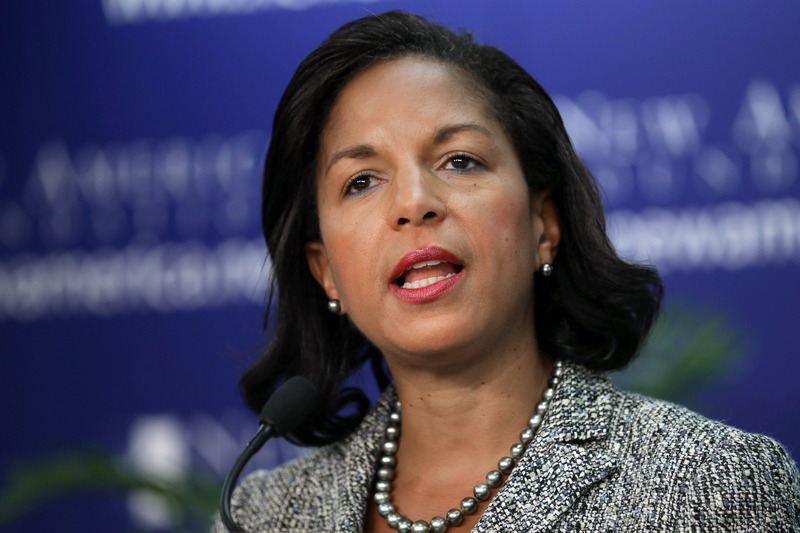 Rice will leave her current role as American ambassador in order to fill the seat. Of course, this isn’t the first time Rice has been considered for a top national security position. When Hillary Clinton announced last fall that she would not be returning as Secretary of State for Obama's second term, Rice quickly emerged as a top candidate for the position. Rice is a top expert on Africa, which was considered an advantage considering the United States' tense relations with the region. This time Rice doesn’t need the Senate’s approval, but that doesn’t mean that she shouldn’t expect a backlash nonetheless. The New York Times calls the move “a defiant gesture to Republicans” and one that is likely to stir up some controversy. Rice will be replaced at the United Nations by her associate Samantha Power, who currently sits on the National Security Council. Power, along with Hillary Clinton, was a key ally of Rice in her successful push for American intervention in Libya in March 2011.